A girl from Latvia experiencing plastic surgery in Korea! 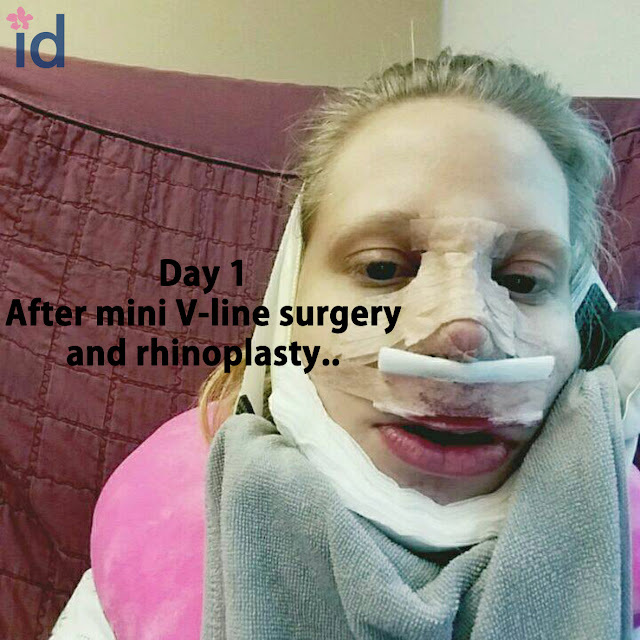 Linda's first day after mini V-line facial contouring surgery and rhinoplasty! « Global Patient Services ❤ Translators are available in 9 different languages!